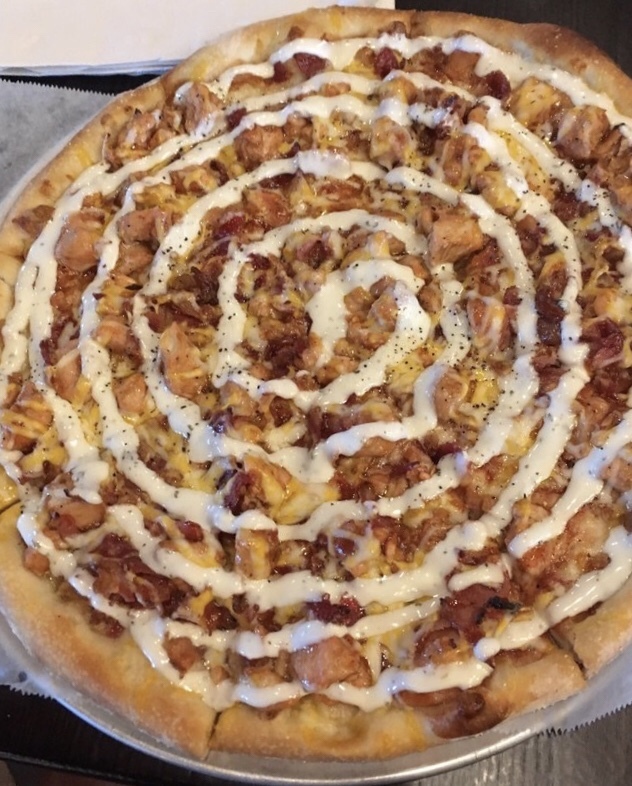 Oh come on…nobody offers a VEGANATED chicken bacon ranch pizza. Starts tomorrow…Friday 11/30. Get them while they last.